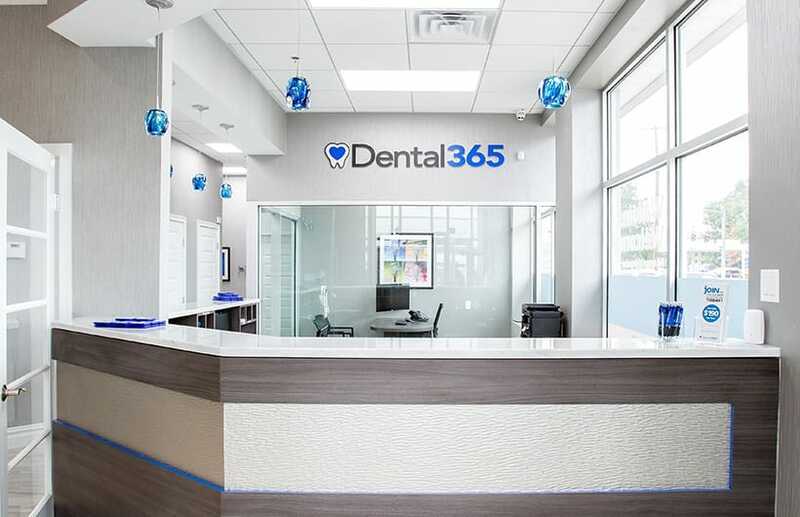 Dental365 provides modern, affordable dentistry services for your family. 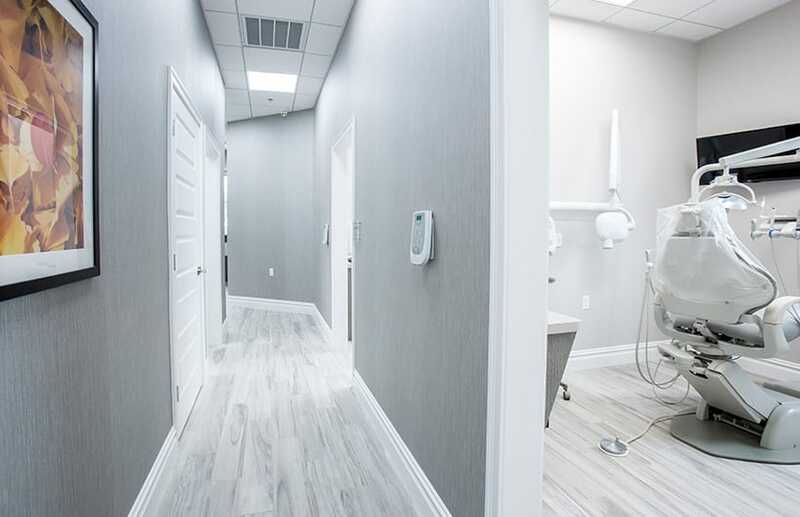 Our team of general practitioners and dental specialists coordinates care for a comprehensive range of treatments, including cosmetic dentistry, restorative treatments, oral surgery, and emergency dental services. 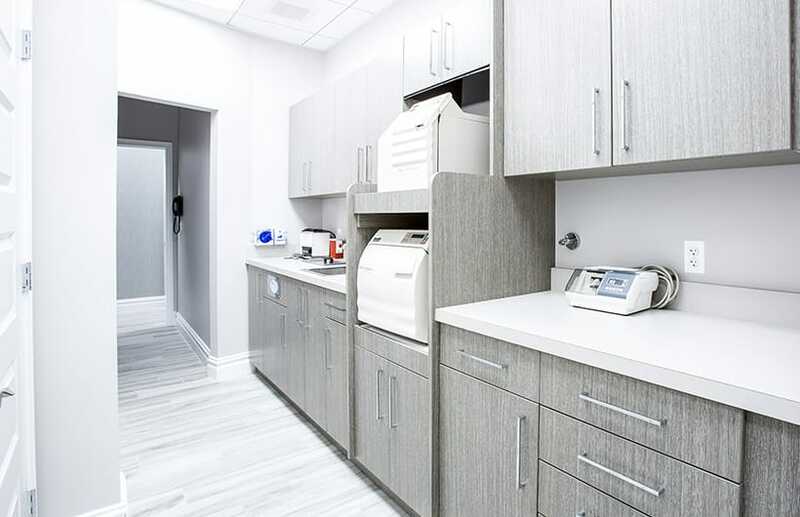 With offices throughout New York City and Long Island, we work hard to make your care as convenient as possible. Many of our offices are open seven days a week, with extended business hours over the weekend. 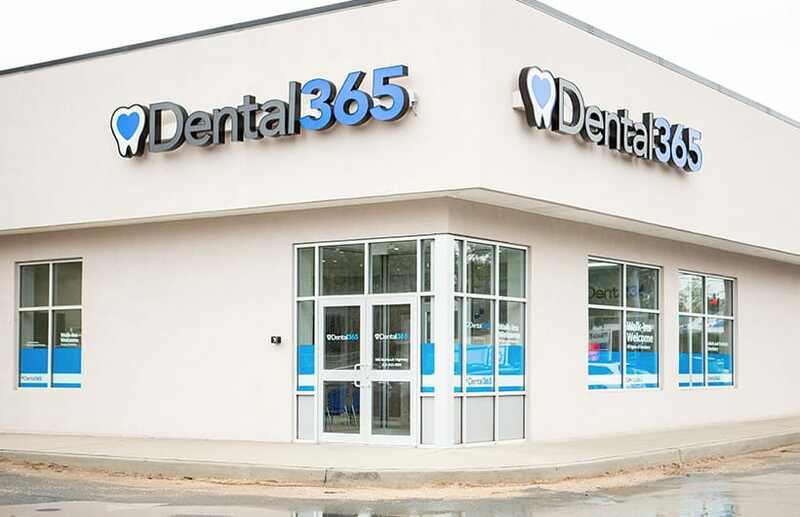 Dental365 represents the best in dental technology and patient care. 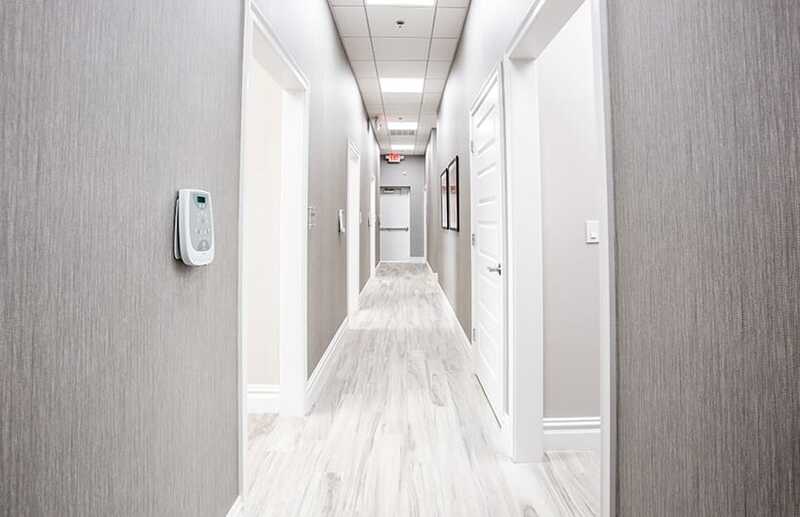 All of our offices are modern, inviting, and designed around a central theme of calm and ease. 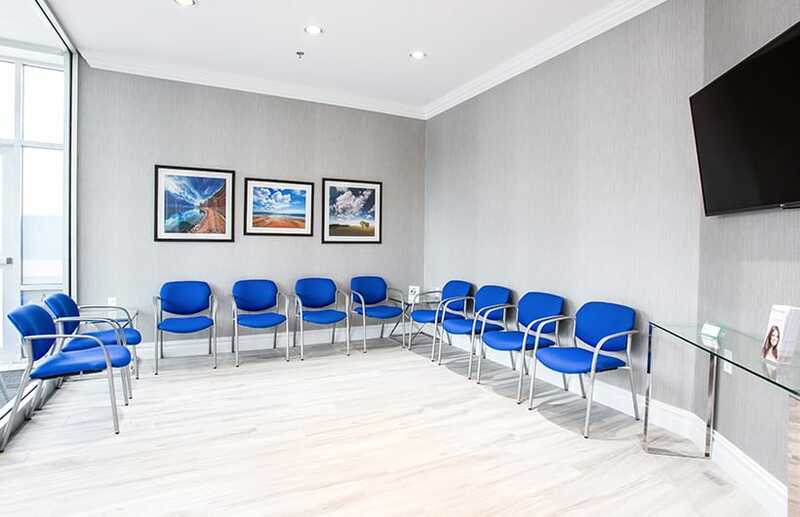 Every room comes equipped with patient amenities to provide a comfortable, relaxed experience. Patients can take advantage of our variety of entertainment options on our flat-screen TVs and enjoy warm towels before and during their appointments. Our patient reviews speak to great experiences inside our offices. Our staff is the best in quality care and attention. In fact, every team member fulfills a nationally recognized training program to better support our patients’ dental concerns and needs. Cosmetic Dentistry: Patients can take advantage of the full range of aesthetic procedures, from teeth whitening and dental bonding to porcelain veneers and complete smile makeovers. We also offer Invisalign retainers to subtly correct mild orthodontic problems. 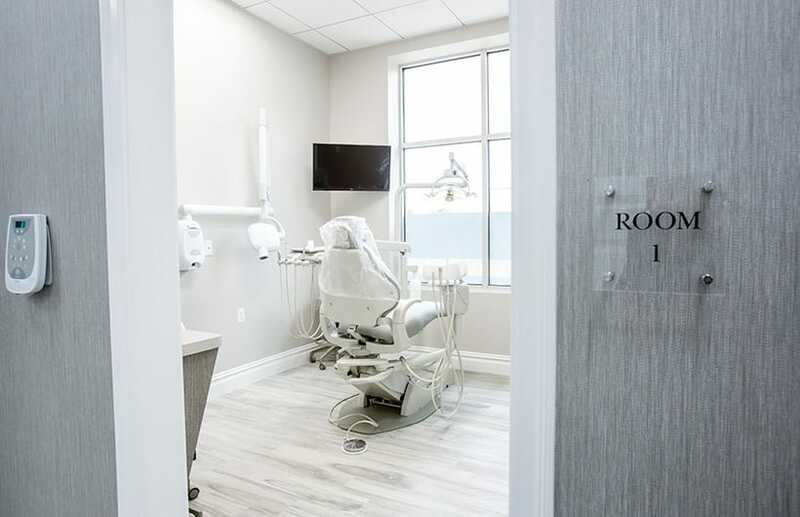 Restorative Dentistry: To restore your mouth to its full health, we offer all-inclusive restorative services such as traditional orthodontics, dental crowns, bridges, dentures, and dental implants. If you require more in-depth treatment, we can also plan a full mouth reconstruction and coordinate multiple restorative procedures. 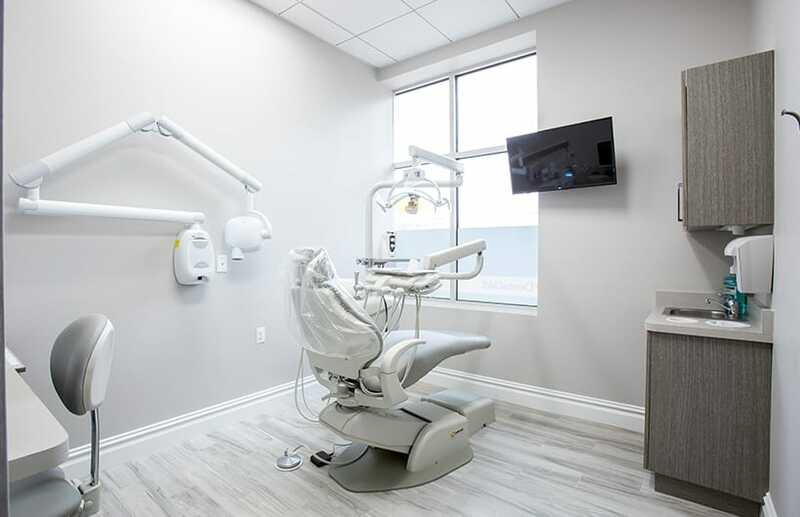 Oral Surgery: Our oral surgery specialists can perform a number of operations in-house, including bone grafting, general tooth extractions and wisdom tooth removal, and soft tissue grafting. We also provide sedation dentistry to keep you calm and comfortable throughout your appointments. Emergency Dentistry: If you have a dental emergency and require immediate care, our office can repair broken teeth, perform tooth extractions, treat and drain wounds, and replace lost crowns. We also offer same-day denture repair so that you are not left waiting for weeks on end. Our West Islip office is situated on the south shore of Long Island in Suffolk County and is a proud sponsor of the West Islip Soccer Club. 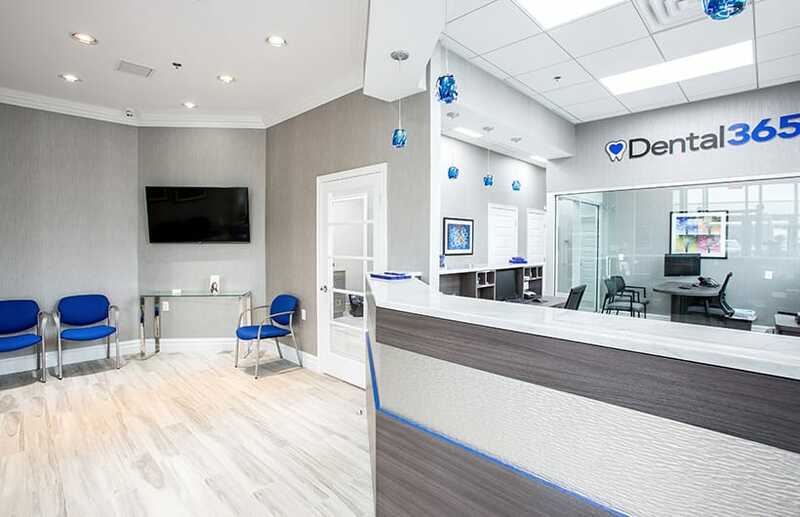 Our practice aims to fill a void in high-quality, affordable dentistry in the community. We strive to stay active in the area, with support for charitable organizations and sponsorships for local sports teams. Our office is located on Montauk Highway, a few blocks east from where Babylon Northport Expressway starts. We are situated on the corner of Montauk Highway and Eaton Lane, across the street from the America’s Petroleum station and in the same parking lot as Verizon and Zoom Wireless. 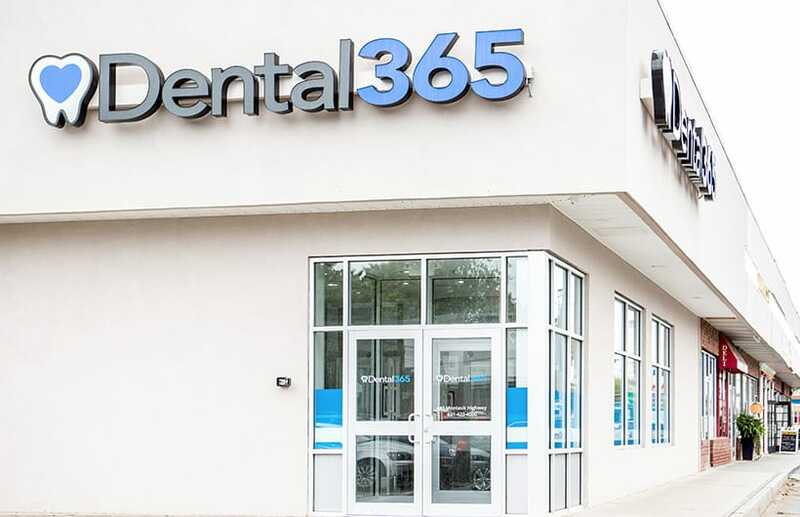 Dental365 strives to provide comprehensive dentistry services throughout New York City and Long Island. Reach out today to set up an appointment and discuss your needs with one of our specialists.